Only 1 per person. Not redeemable for cash. Refer a friend & get $20 off your next consultation. Orthotics at a fraction of retail price! Have your foot posture and walking mechanics analysed by one of our Physiotherapists. Just ask us! We deal in all forms of recovery and rehabilitation. Body Science Physiotherapy focuses on improving patients quality of life through a variety of treatment techniques we have available to us. Our aim is to provide the community with the best service possible. Being Physiotherapists and an Exercise Physiologists we aim to bring a comprehensive solution for quality rehabilitation to the community. We also believe that customer service should be second to none. When a person is injured they are in a very vulnerable place both physically and mentally so they need to be listened to and they need to walk out of the door feeling happy with the service that has been provided. We don’t just deal with symptoms but ensure that we get to the root of the problem so that it does not become a recurring or chronic issue. 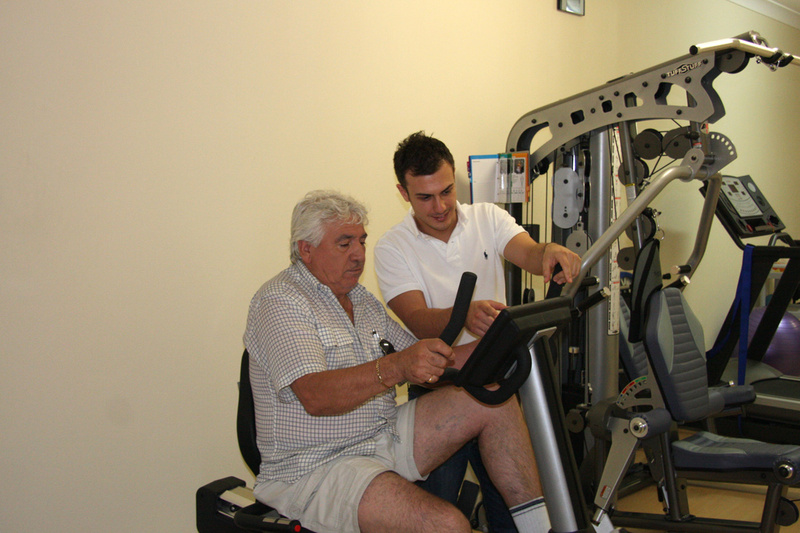 Jonathan is a Senior Physiotherapist and Exercise Physiologist. 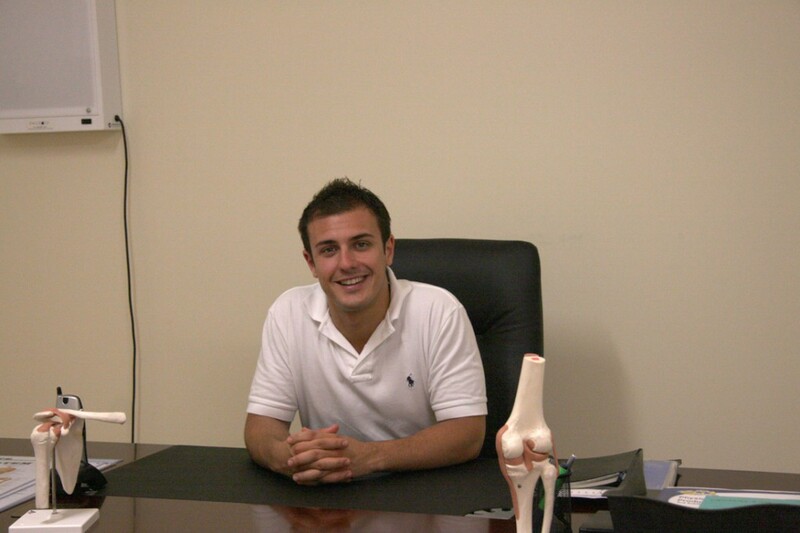 He is a passionate and knowledgeable professional and is focused on the treatment and prevention of all injuries. Jonathon has a Bachelor of Applied Science (Exercise & Sports Science) and completed his Master of Physiotherapy from Sydney University in 2007. He has a keen interest in cervicogenic headache and migraine and has gone on to complete extra study in the Dean Watson Headache technique. He is a member of the Australian Physiotherapy Association (APA) and Exercise and Sports Science Australia (ESSA). Jonathan has worked in various Physiotherapy and Hydrotherapy practices across the greater Sydney area including running his own successful practice for 3 years until it was sold as a sports injury left him requiring a shoulder reconstruction and time out. He is adamant that being on the receiving end of surgery and a lengthy rehabilitation has made him a much better physiotherapist. If anyone can help you, it is someone who has been through it themselves. He has covered many sporting teams including the Martial Arts Development MMA Professional Fight Team, Kingsgrove Colts Rugby League NSW/Bundy Cup Team, New South Wales Institute of Sport (NSWIS): Men’s Soccer Program, Basketball NSW – NSW teams at National Championships, Sydney United Soccer Club and Mount Pritchard Soccer Club to name a few. As an active sports person himself Jonathan has a history in martial arts, including, 13 years training in Tae Kwon Do, Kung Fu, Brazilian Jiu Jitsu. He also has a history in weight lifting and dance. His interests in Physiotherapy are headache and migraine pain, post-operative rehabilitation, workplace injuries and ergonomics and he also has a keen interest in neck and back pain. Jonathan is very approachable and is known for his laid back and disarming nature and empathy for those under his care. Steevan graduated with a Bachelor of Applied Science in Physiotherapy from the University of Sydney. He is currently a member of Australian Physiotherapy Association (APA) and WorkCover accredited. 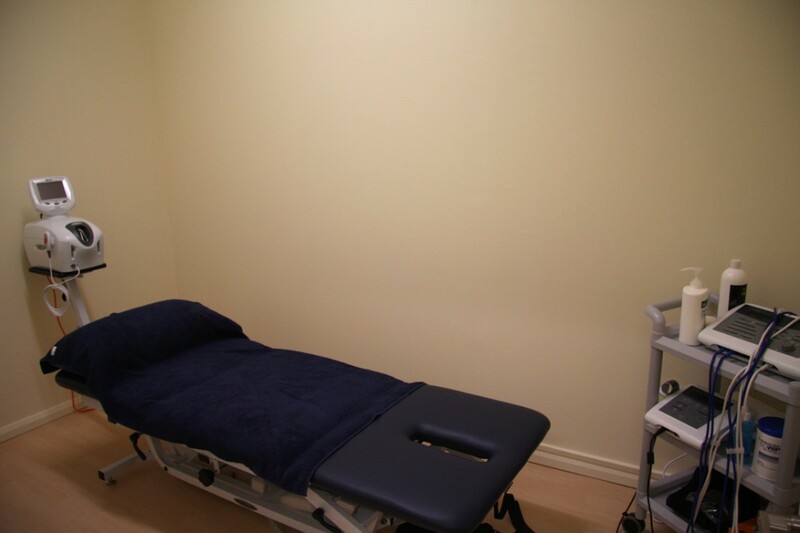 Steevan’s previous experience includes working in a reputable private practice in the Wollongong area where he received intensive training from specialist titled musculoskeletal physiotherapists in various manual therapy techniques such as Mulligan method, instrument mobilisation, spinal manipulation and McKenzie method. 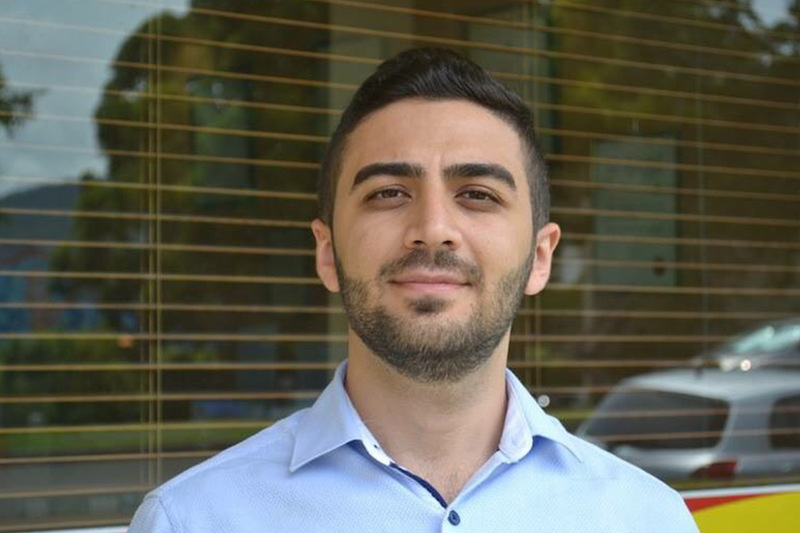 He has worked with sports teams, including Macarthur Rams soccer club and Blacktown Spartans. Steevan has a keen interest in treating sports related injuries and helping athletes’ return to sport in a safe and timely manner. Steevan has experience and knowledge in treating neck pain, back pain, lower limb, shoulder injuries and temporo-mandibular joint dysfunctions. His treatment approach is based on finding pain drivers/causes by correcting biomechanical and functional deficits through hands on treatment and high level exercise prescription. In his spare time Steevan enjoy water sports, kickboxing and bike riding. Professional and personal service! I would highly recommend Body Science Physiotherapy. Jonathan was clear from the start that the goal was not to simply manage the knee pain that I was experiencing, but to strengthen my body so the difficulty did not return in the future. The level of service from Jonathan was second to none and his treatment got me back to running, which I'm very grateful for. As an acrobat, I can't afford down time in my work or training. Jonathan Lagrange's treatment and advice helped me get back to work after an accident quickly and professionally, with no adverse effects. His knowledge, care and willingness to understand my particular needs set him apart from any other physiotherapist I have been to. Over the years of competing Professionally in Combat Sports and training many Professional athletes I have seen many physiotherapists. Jonathan is one of the best we have had the pleasure in working with. He is detailed, knowledgeable, thorough and focused on our recovery. If you have sustained an Injury then I would not even hesitate to recommend Jonathan’s services. David Taylor-Smith, Professional MMA fighter and owner of Martial Arts Development Gym Australia. 581-583 Polding St, Wetherill Park, 2164.